Update: Stream is over, you can see it below! Update 2: We had some issues at the end of the stream but you can see the final twenty minutes at part 2 and part 3. 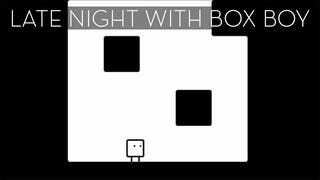 Box Boy (ハコボーイ) was released on the 3DS eshop in Japan on January 14, 2015. There is currently no word on an international release.